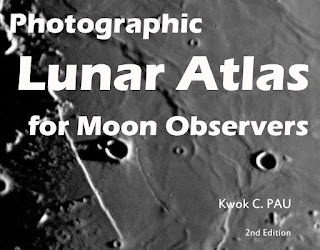 Photographic Lunar Atlas is returned for free download now. This is the 2nd edition. It has 2 volumes. 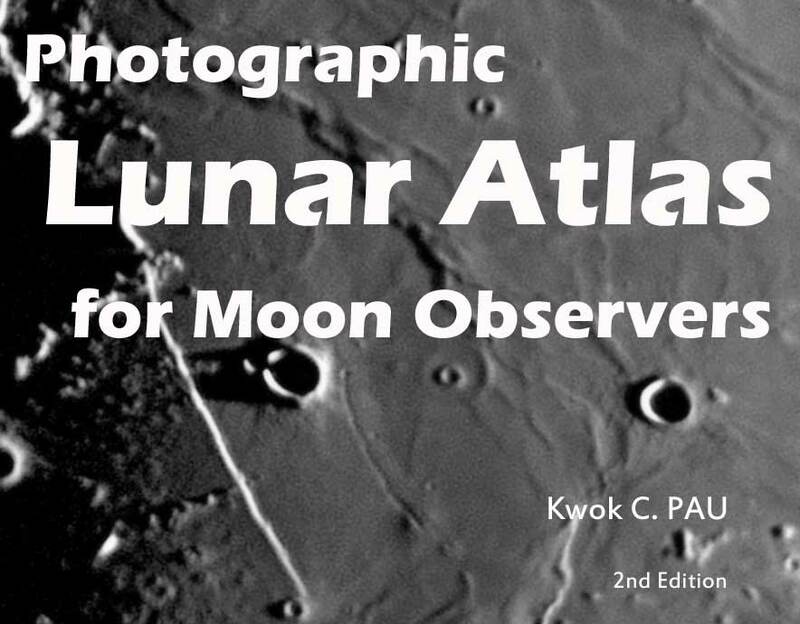 The atlas is made by Kwok C. PAU with a 10" Newtonian reflector in Hong Kong. Totally over 900 pages for 2 volumes, more than 2000 moon photos. The files are very large and may take longer time to download and viruses scanning may not be effective. The author is NOT responisble for any damage that may be caused from the download process.